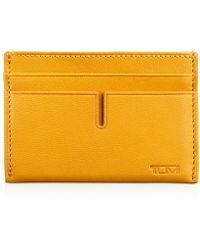 Established in 1975, Tumi has been creating beautiful luxury bags and travel goods for over forty years. 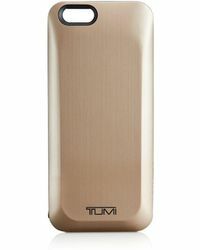 Focusing on high standards of design excellence, durability and technical innovation, Tumi is one of the world's leading brands for fashionable and functional bags and accessories. 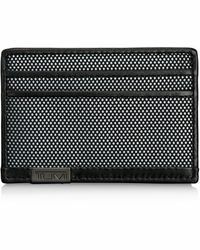 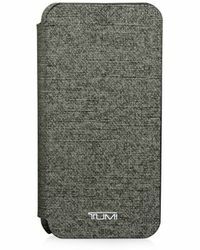 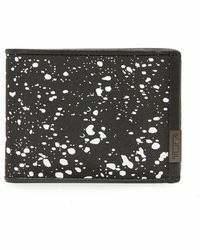 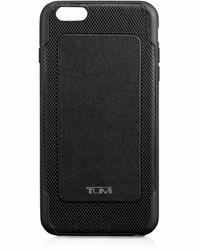 With a huge range of products from phone covers to cosmetics cases, the collection of Tumi accessories has got you covered. 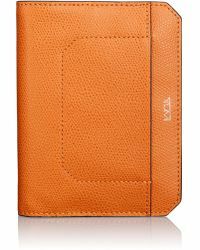 Look out for exciting colour-pop styles and iconic monkey print for extra style points. 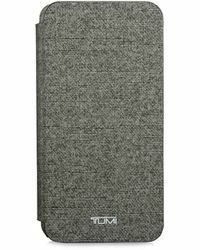 Showing 146 results for "Women's Tumi Accessories"